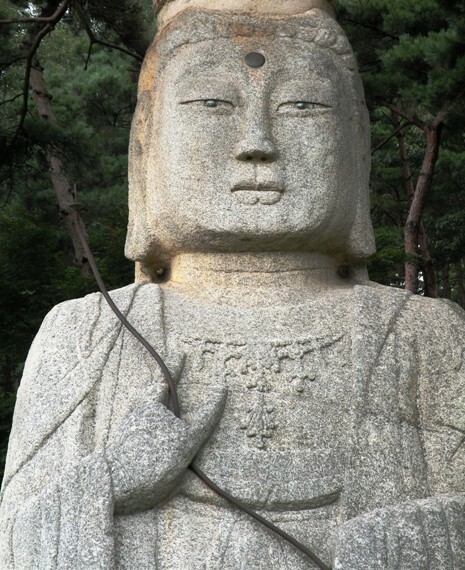 help -- they are religious invocations and appear to have been added in the early Joseon era (15th-16th Cen). 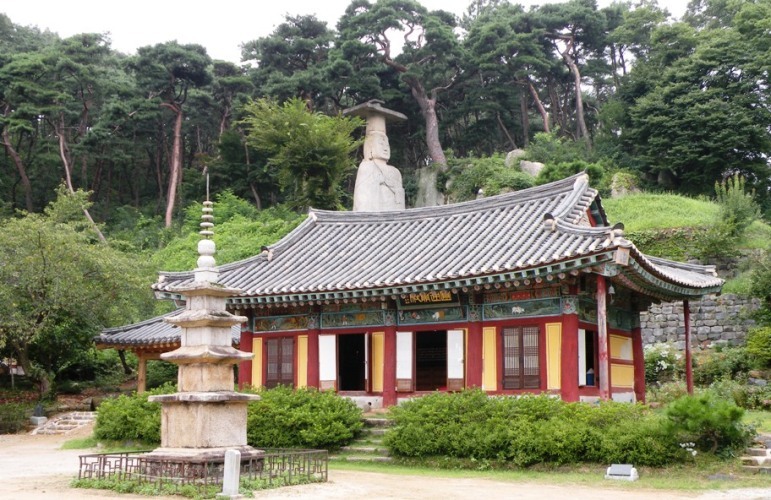 west-coastal regions from Seoul down to South Jeolla), but not much in Korea's eastern and northern areas. 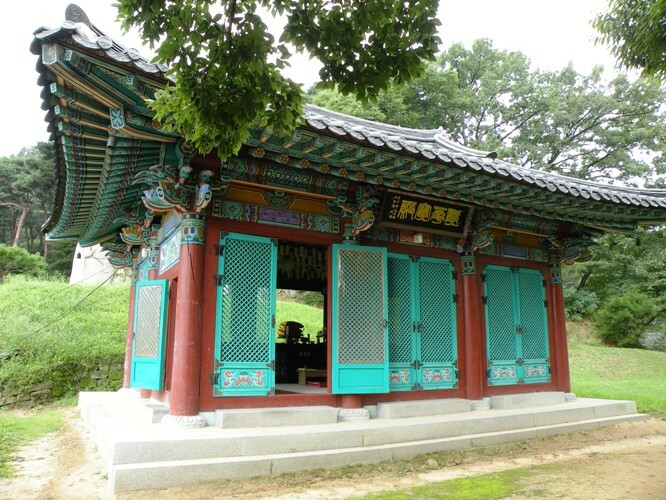 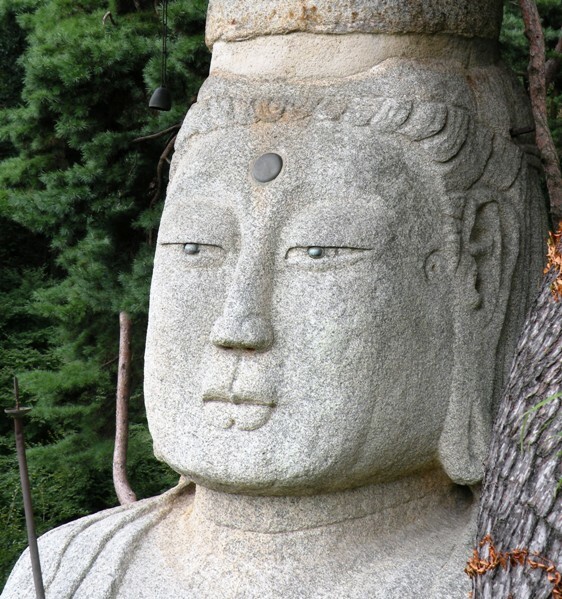 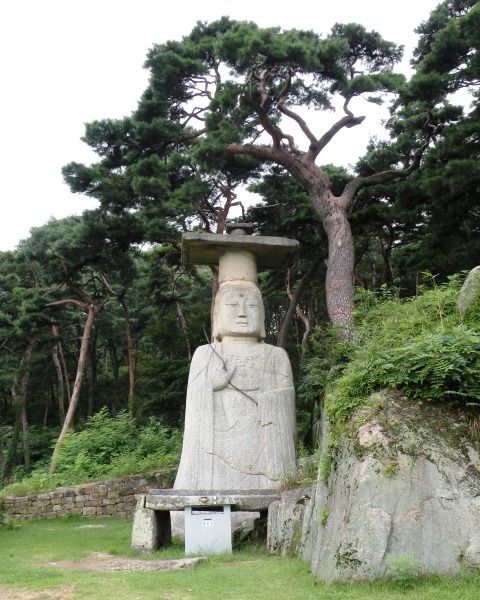 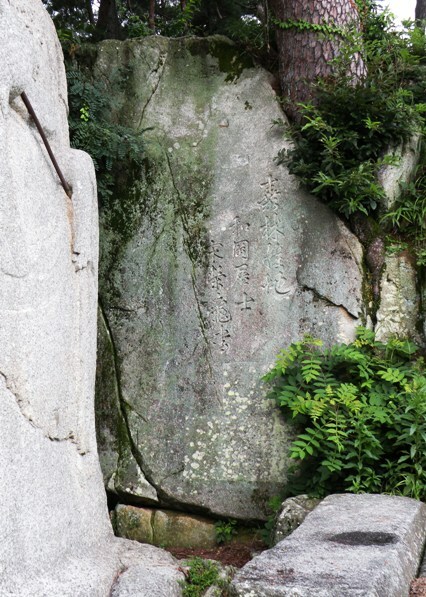 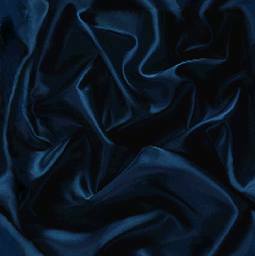 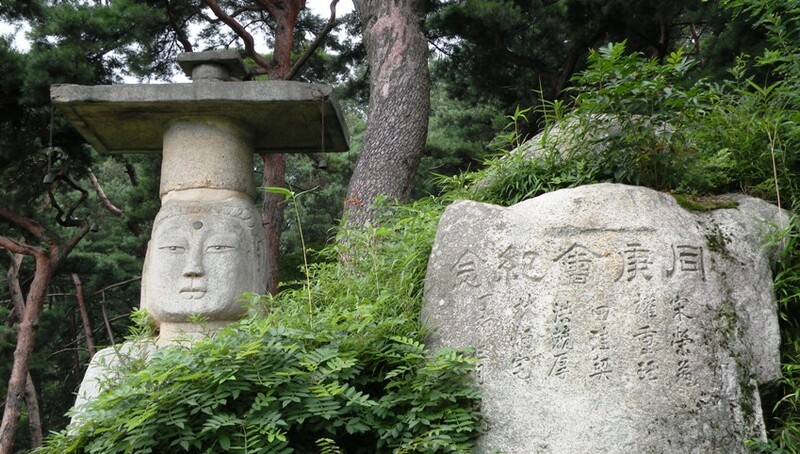 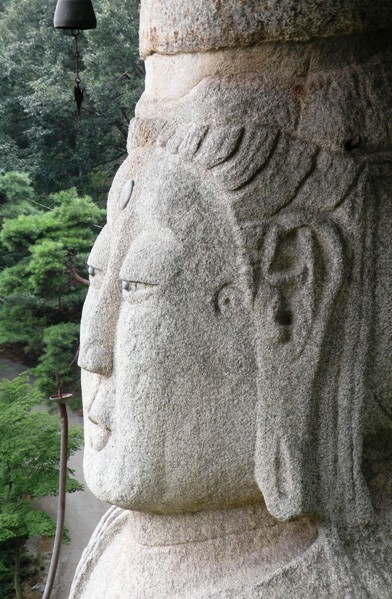 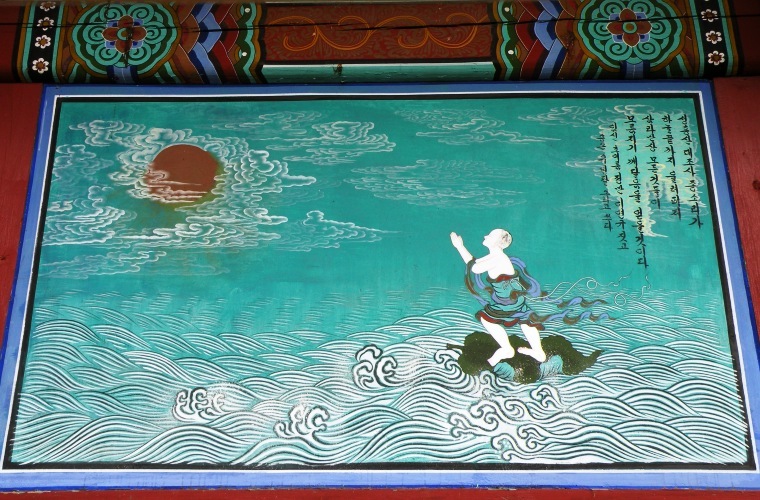 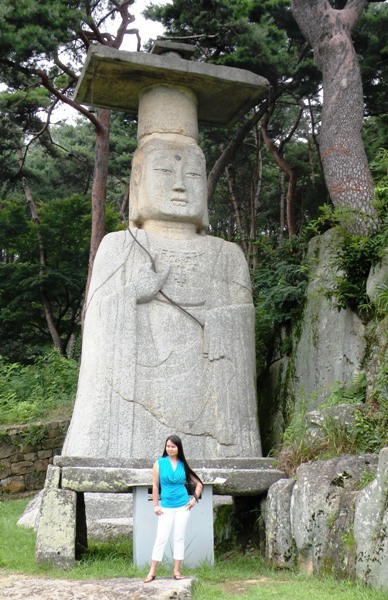 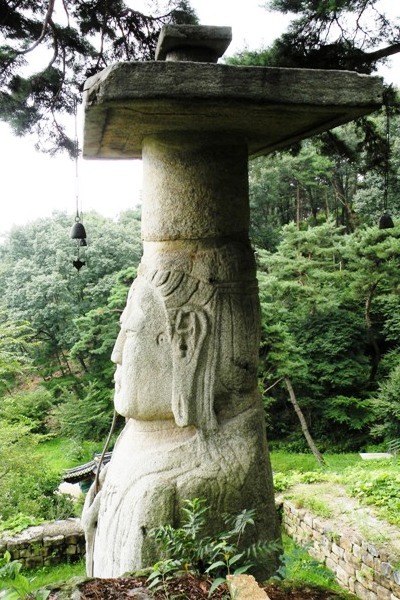 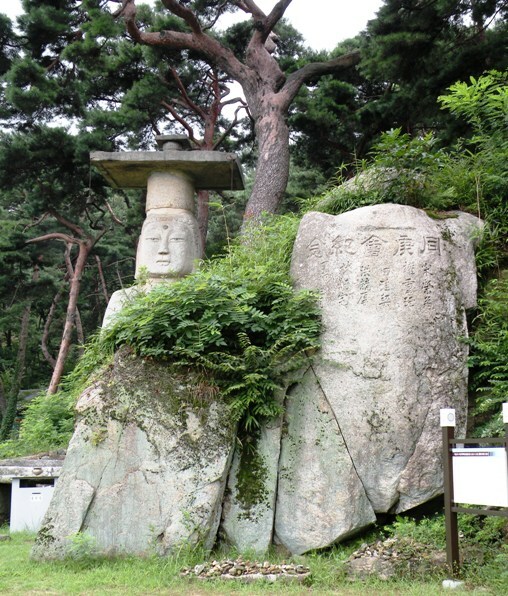 Other notable examples include nearby Gwanchok-sa, and Beobju-sa, Geumsan-sa, Bongeun-sa & Unju-sa. 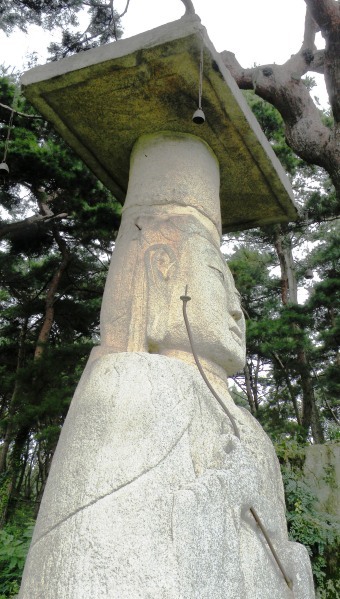 His pagoda-hat is relatively crude, but otherwise the carving is refined and excellent, outstanding in the genre. 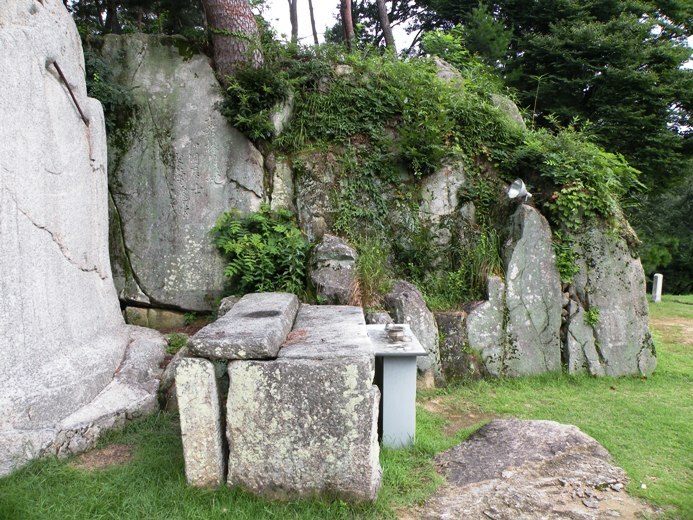 reconstructed, and a paved road built to it -- and it becomes my new favorite of the type. 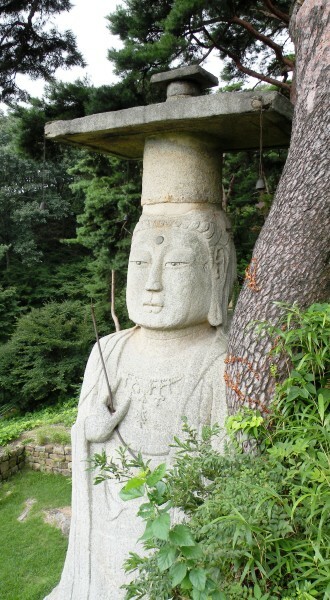 Buddha or Bodhisattva statues. 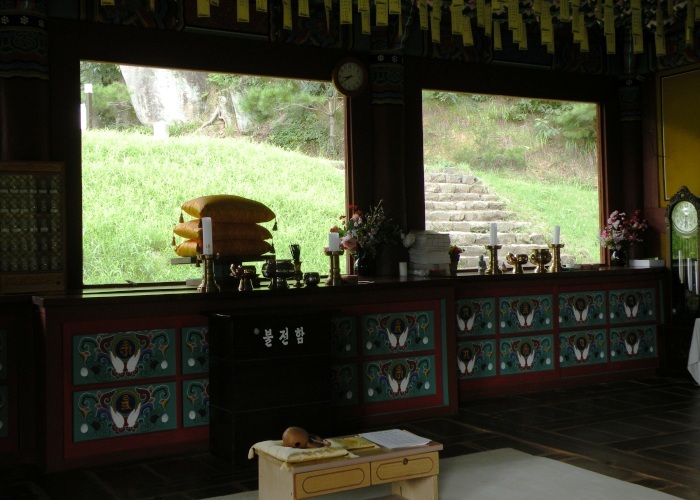 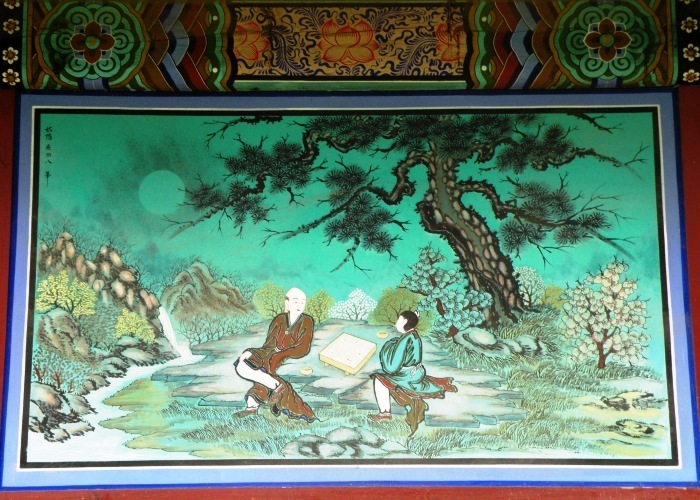 Like the Main Hall, it is entitled Mireuk-bojeon [Maitreya Treasure-Hall].